I love how he kept going. So many artists have that story and I'm glad it was brought up. 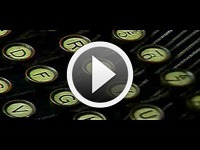 “Very informative documentary with great history! Keep up the great work. he is blessed with the gift of expression that most people only dream about. yet humble way, so as not to belittle the masses. and his desire to know who he is. This sharing takes form and expression in his love for creative writing. Only he knows the demons and secrets that dwell within and that he'll silently carry to the grave. “Luis Rodriguez is a unusual man with an amazing perspective of life. As per usual, you make amazing statements with your editing choices, cuts, subject matter etc. Bryan World Productions is proud to present you with a YouTube.com preview online screening of the new documentary film from multi award-winning indie writer / director / producer and cinematographer Bob Bryan. WHO AM I? is the 28th installment of the GV Docu-Series. In 1993, Luis J. Rodriguez exploded onto the National Literary Scene with the release of his memoir ALWAYS RUNNING Living La Vida Loca: Gang Days in L.A. Based entirely on true events in his furious life ALWAYS RUNNING is a Literary "must-read" selection that has sold over half-a-million copies to date. ALWAYS RUNNING went on to win the prestigious Carl Sandburg Literary Award (for Non-Fiction,) as well as to collect a considerable amount of important National awards and recognitions. Recently appointed by Mayor Eric Garcetti, Luis is currently serving as the Official Poet Laureate of the City of Los Angeles, California. GV28 WHO AM I? Wisdom From The Bones explores the complex psyche' of a flawed but incredibly talented and prolific artist in an intimate no holds barred one-on-one interview format conducted by the filmmaker. Also integrated into this special presentation is Rodriguez's dramatic readings of his unforgettable poetic works, performed in emotionally evocative settings. 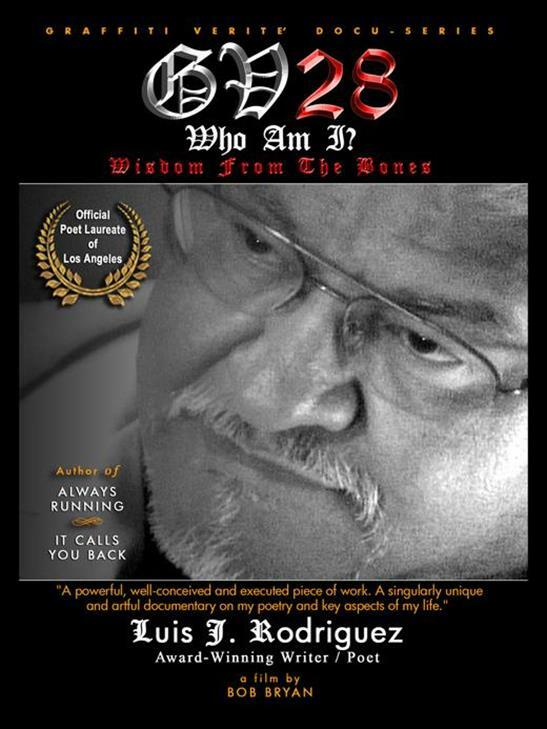 Luis J. Rodriguez has written more than 21 memoirs, novels, poetry books and anthologies to date. The DVD for GV28 is scheduled for general release on February 5, 2016. Your invaluable feedback should be sent to Loida at bryworld@aol.com.